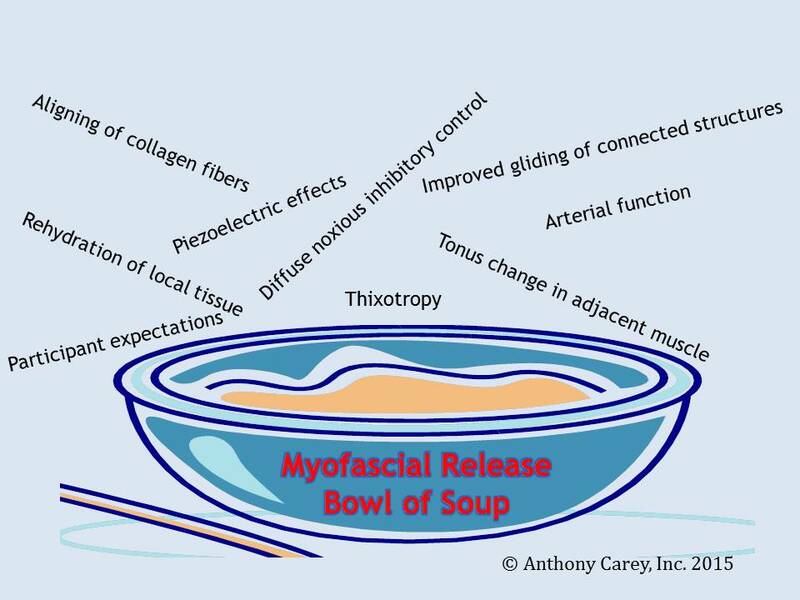 What happens during self-myofascial release? We also always have to consider if we are discussing acute or chronic effects to the system. You are currently browsing the Function First blog archives for April, 2015.